In rural America, where it can be hard to access services on a good day due to scarcity, location, or whether you have transportation, inclusive preparation and response is especially important. 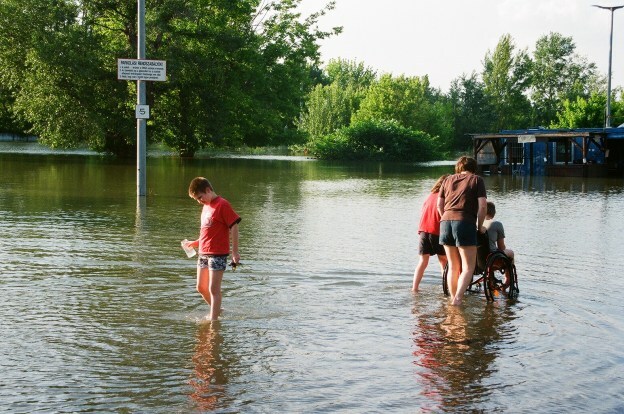 Here are a couple resources that can help people with disabilities plan for and recover from emergencies and other natural disasters. They can help individuals with disabilities, their families, caretakers, and communities plan and prepare for emergency situations.